That’s right pet lovers, New Year, new pet? Well, perhaps not exactly. As we all know, it is more easily said than done to make and keep New Year’s resolutions. Although we may not always stick to our own, we should seriously consider making some easy and more importantly achievable changes to the way we care for our pets. I don’t know about you, but I certainly would like to see my dog make it to 2020, or better yet 2030! Here are 10 easy resolutions you can make this year in order to help maintain your pet’s top level of health and happiness! I can almost guarantee that ‘eating better’ is at the top of everyone’s resolution list and the same should be made for our pets! Part of this diet change involves paying close attention to how much food you give them. Most owners ‘eyeball’ their pet’s daily food intake, resulting in overfeeding and weight gain. We recommend using a measuring cup to ensure your pet gets just the right amount of food for their individual needs. As our pets age, their medical needs can become more complex and can result in higher costs associated with medical care. 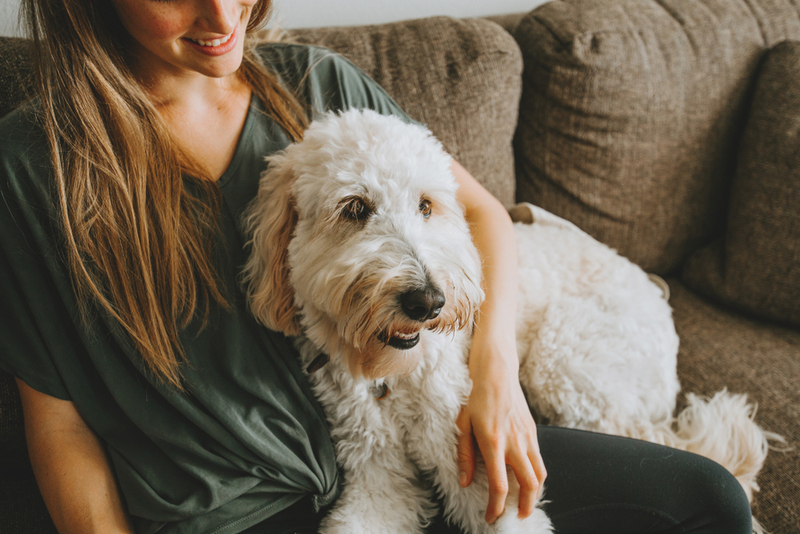 Putting aside a reasonable amount of money per month will ensure that you never have to compromise when it comes to getting your pet the best care possible. Most pet owners forget to keep their pets identification up to date. If any of your contact information has changed since the last time you had your pet vaccinated or registered, you must update their tags and microchip information. It is the best way to ensure their safe return home in the event they go missing. Make it a priority to play with your pets more this year. Assign certain hours of your week that can be entirely devoted to play time. It provides a great opportunity for you and your pet to exercise as well as an important one on one bonding time. We often get bored with predictable daily routines, and so do our pets! Try something new with your pet in the coming year. Choose a new activity that you can do together, like swimming or hiking! Regular brushing and grooming remove excess fur from the coat, reducing the amount you find on your clothes and furniture. It also helps distribute oils from the skin to the fur, maintaining the health and shine of their coat. 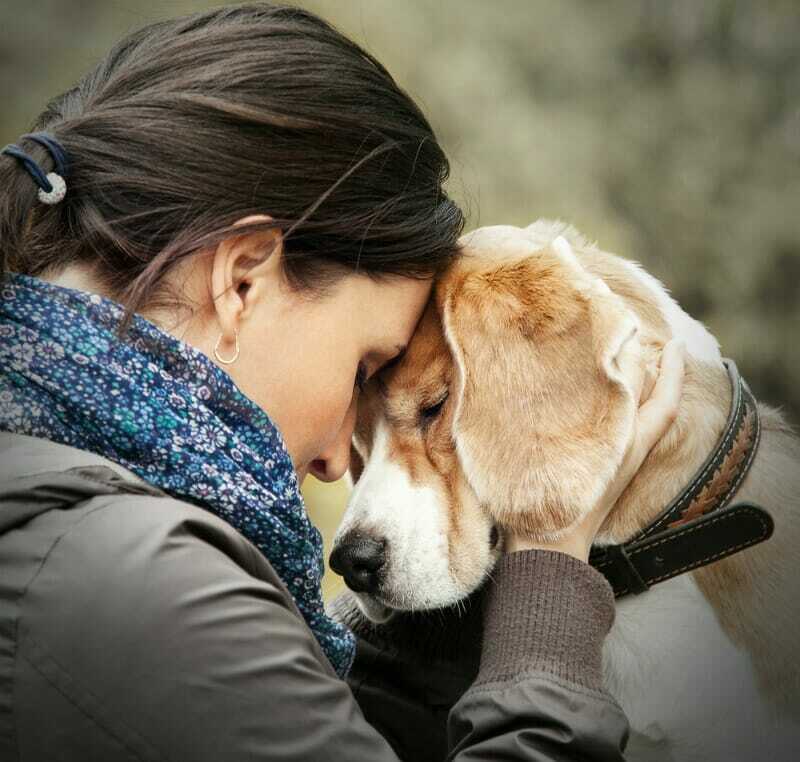 Make your pet’s mental health and overall behaviour a priority. Teaching your pet a new trick can be great for stimulating their brain and keeping them young at heart! Just as we often declutter our homes of old clothes, toys, and junk in the New Year, our pets need the same service. Stop holding on to old, destroyed, germ-filled pet toys and replace them with new, exciting, and stimulating ones! Keep a medical log of your pet’s vet visits, medications, and special needs. Keeping a pet medical log can be extremely helpful if you have to make an emergency trip to the vet for something serious in the future. Perhaps the most important resolution for every pet owner to make is this year is to take your pet to the vet at least once a year. As much as we think we know our pets best, there can be underlying conditions going on that only your veterinary staff is able to point out.